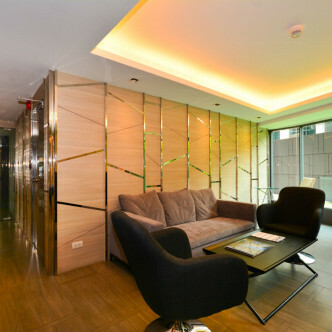 People who appreciate style and design are sure to fall in love with this brand new building. 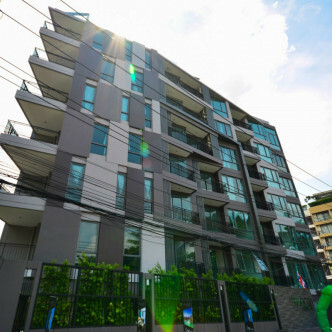 Standing at seven storeys high, the Trapezo Sukhumvit 16 contains 60 units that are designed to be both quirky and very stylish at the same time. 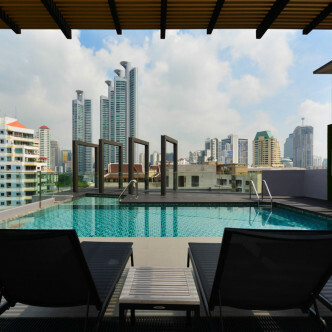 The rooftop swimming pool is set with sun loungers that are shaded so that residents can soak up the sun or the striking city views, depending on their preference. 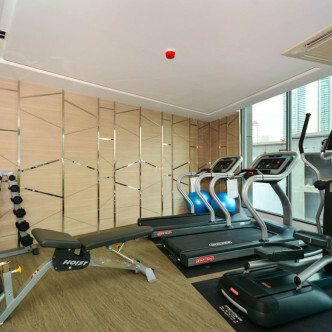 There are also plenty of other shared facilities to enjoy here such as the modern fitness centre and the gorgeous lobby. 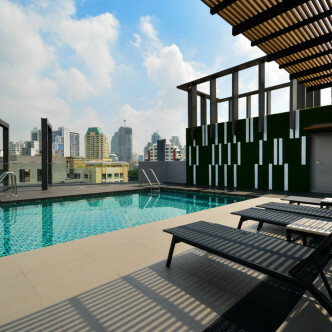 As the name suggests, the location of Trapezo Sukhumvit 16 is soi 16, which is right in the heart of one of Bangkok’s most popular entertainment areas. The range of restaurants and bars here covers all styles and tastes, while the close proximity of Asok BTS station makes exploring the rest of Bangkok a breeze.